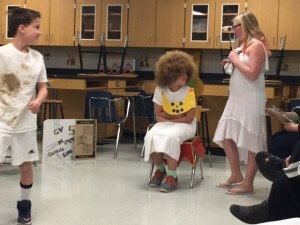 Destination Imagination is a global project-based program that builds participants’ creativity, problem solving, and teamwork through STEAM activities. Perry Township had seven teams, four from Glenns Valley and three from Perry Meridian Academy, compete at the regional level tournament and five have moved on to the state finals! 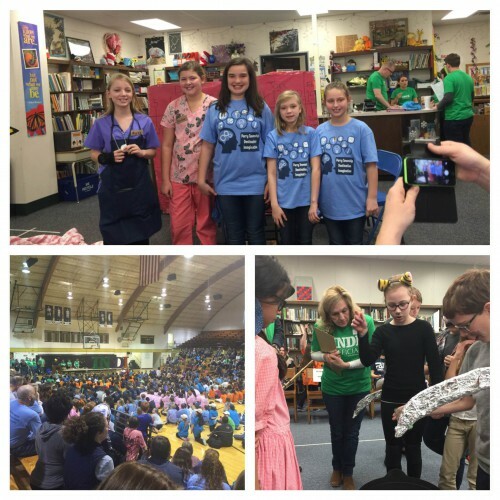 Way to go, Perry Township Destination Imagination! 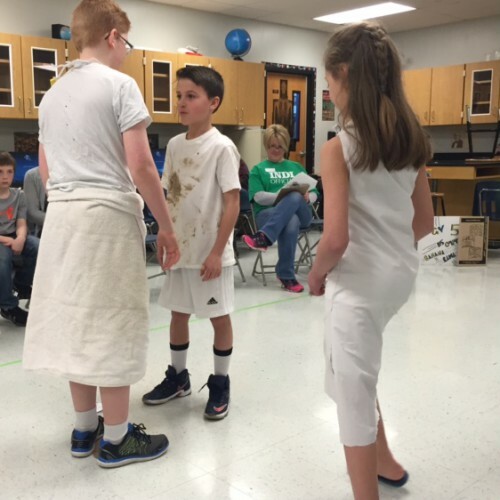 Gavin Brickler, Ezra Deckard, Dirk Soughan, Isaac Randle and Lily Lettinga competed in the Regional Destination Imagination tournament on Saturday. They are advancing to the State competition and won the High Instant Challenge competition for their level.